They were camped outside Melwood in their hundreds on this day a year ago. That had been the case for all of that weekend, as they looked to get a glimpse of their newest – and most unexpected – recruit. As Liverpool fans used plastic bins and step ladders to glance over the high, concrete walls that hem in the club’s training ground, inside the building there was a feeling of some satisfaction. 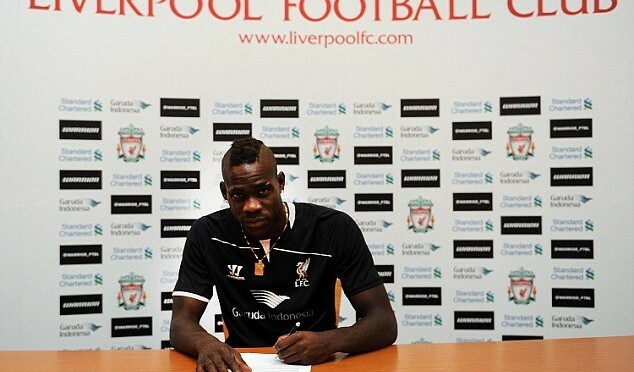 Signing Mario Balotelli was a gamble but it was one which Liverpool felt they could not lose. 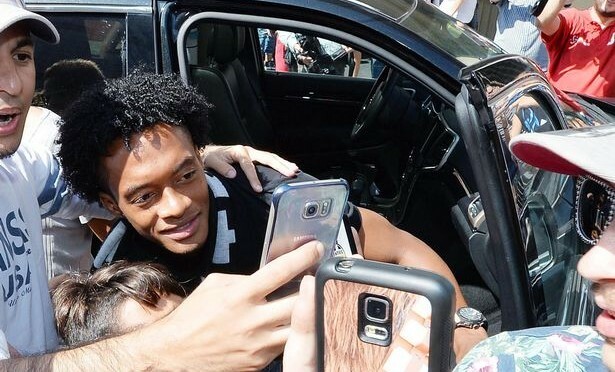 After spend £20million to signing Radamel Falcao for a year, the were going to pay AC Milan for £16million to take a guy called “Super Mario” for the next three season made economic sense. A man with full name Mario Barwuah Balloteli, scored just one Premier League goal. It really makes Liverpool fans so disappointed. There might not have been ridiculous moments like setting off fireworks in bathrooms, as was the case in Manchester. But when you talk about a player being bad for morale, this was an example. In a dressing room of workers, one man not pulling his weight creates tension. There were a couple of goals, a winner against totenham, a penalty in front of the Kop against Besiktas, but nothing to justify the expenditure. Now here we are today, looking at the scene where Balloteli and AC Milan are set for an unlikely reconciliation. Now Liverpool FC close to agreeing loan deal with AC Milan. Under the term of the deal, there will be no commitment on Milan’s part to make the transfer permanent next summer as it’s strictly a loan. Milan coach Sinisa Mihajlovic has agreed to take Balotelli back to the San Siro stadium just 12 month after the AC Milan sold him to Liverpool for £16 million.